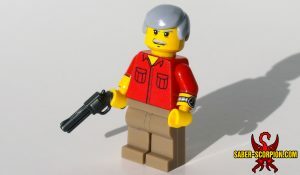 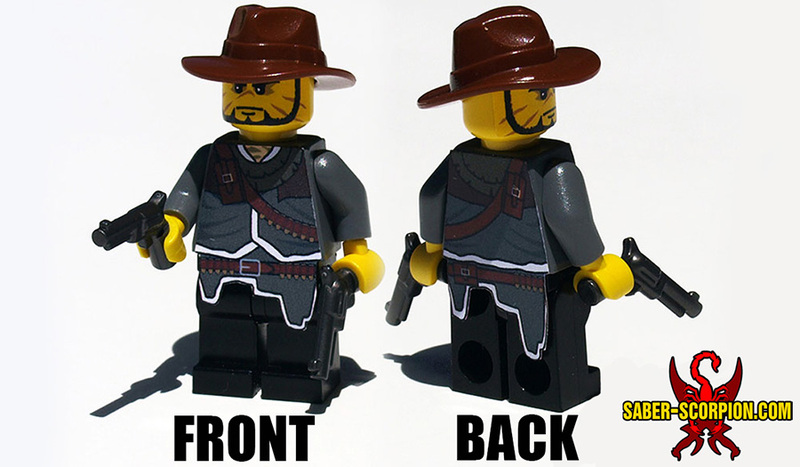 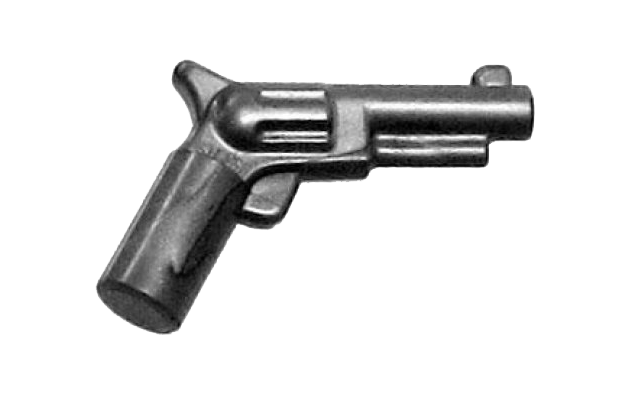 This newer “small barrel” official LEGO® minifig revolver has a more realistic design than the classic version, with a narrower barrel and extra details. 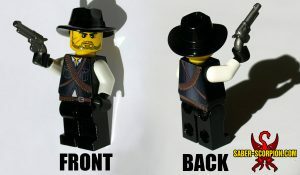 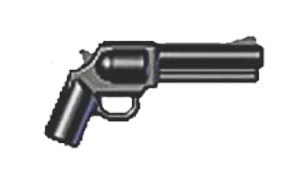 The perfect weapon for any cowboy gunslinger in the Wild West, or a sidearm for your hard-boiled police detective! 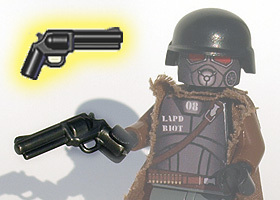 For a gun that packs a heftier punch, check the Brickarms Magnum.